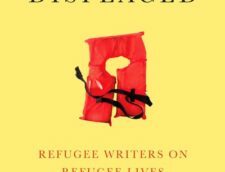 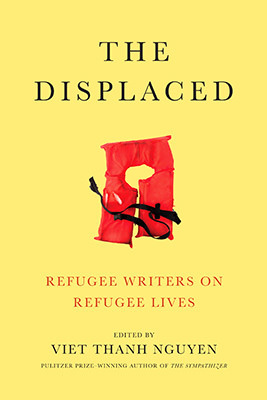 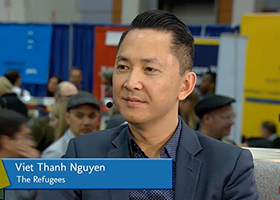 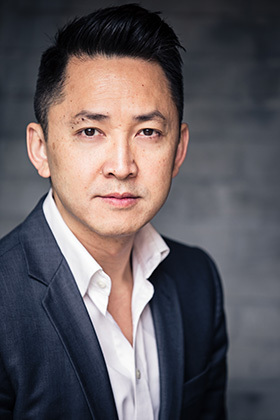 Viet Thanh Nguyen talks with Jeffrey Brown about his latest novel, 'The Refugees' at the 2017 AWP Book Fair. 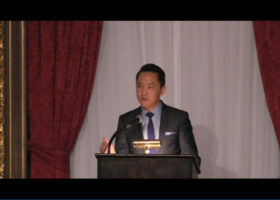 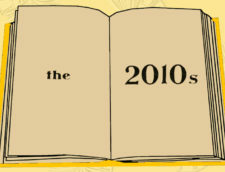 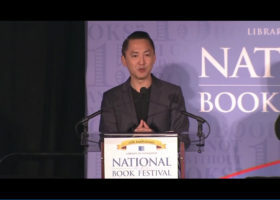 Viet Thanh Nguyen reads 'The Sympathizer' at Politics and Prose in Washington D.C.
Viet Thanh Nguyen discusses "The Sympathizer" at the 2015 Library of Congress National Book Festival in Washington, D.C. 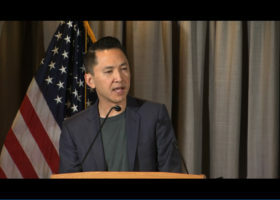 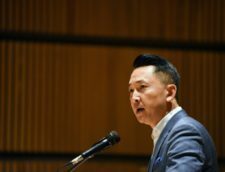 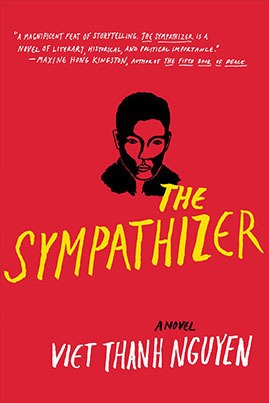 Writer Viet Thanh Nguyen reads from his new novel, "The Sympathizer," and participates in a moderated discussion with Mimi Khùc of the University of Maryland at the Library of Congress. 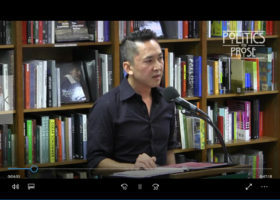 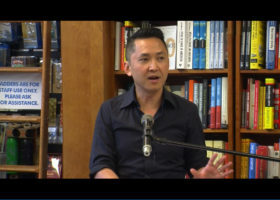 Viet Thanh Nguyen reads and discusses his book, 'The Sympathizer' at the Harvard Book Store. 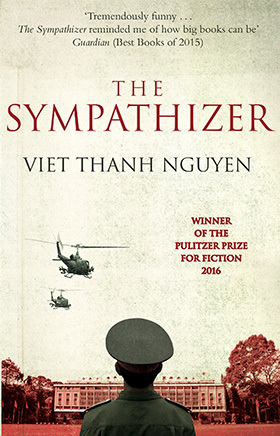 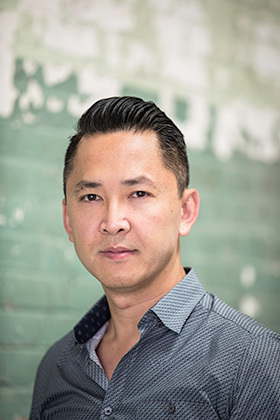 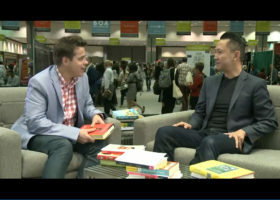 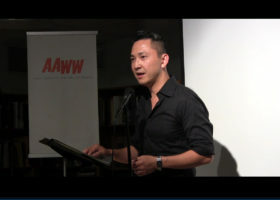 Viet Thanh Nguyen discusses his book, 'The Sympathizer', at 2016 AWP Conference and Book Fair. 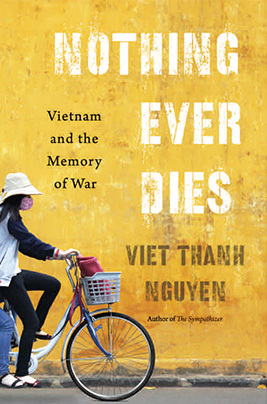 It's been 40 years since the fall of Saigon and the official end of the Vietnam War. 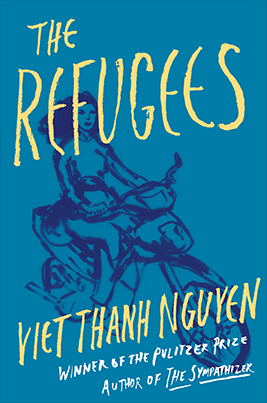 But for many Vietnamese, the wounds have yet to heal. 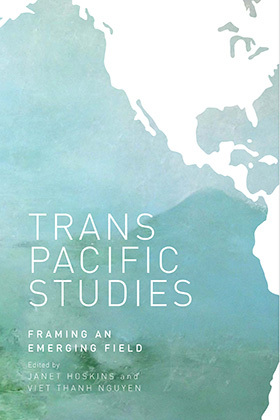 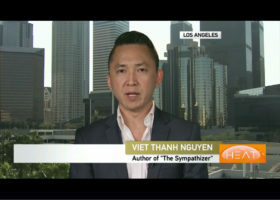 The Heat looks back at the U.S. evacuation as well as Vietnam's recovery and reconciliation. 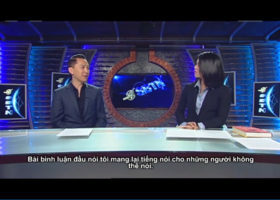 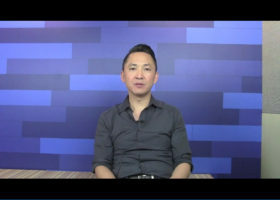 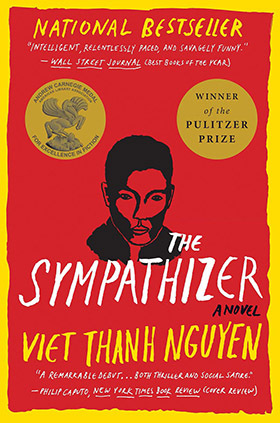 Pulitzer Prize Winner & USC Professor Viet Thanh Nguyen talks about his debut novel 'The Sympathizer' on The Victoria to Uyen Show. 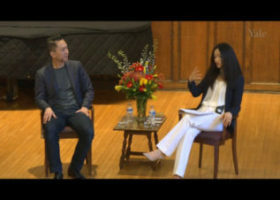 Professor Viet Thanh Nguyen discusses his award-winning novel, The Sympathizer (2015), and his new book, Nothing Ever Dies: Vietnam and the Memory of War (2016) with Professor Jing Tsu, Chair of the Council on East Asian Studies and Professor of Chinese Literature and Comparative Literature, at the Asian American Colloquium and Event Series hosted by Yale University.